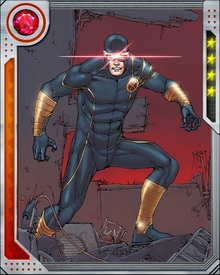 Cyclops sometimes chafes at the leadership of Professor Xavier, and thinks he might be able to do a better job leading the X-Men. 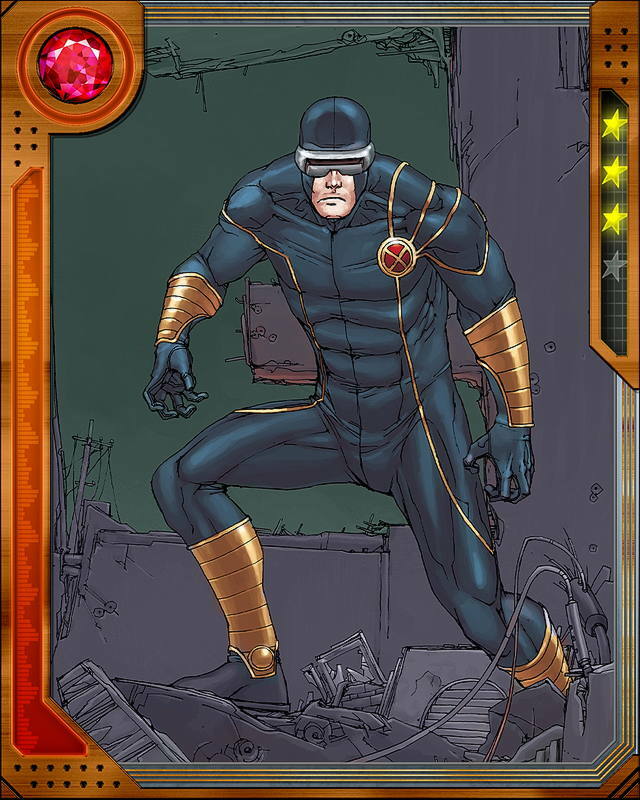 Despite their friction, Cyclops knows Xavier has mutants' best interests at heart. 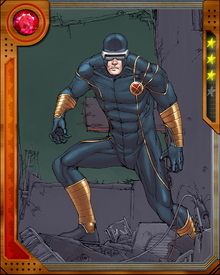 Their arguments are fierce and bitter sometimes, but so far they have always managed to reconcile for the good of the X-Men.